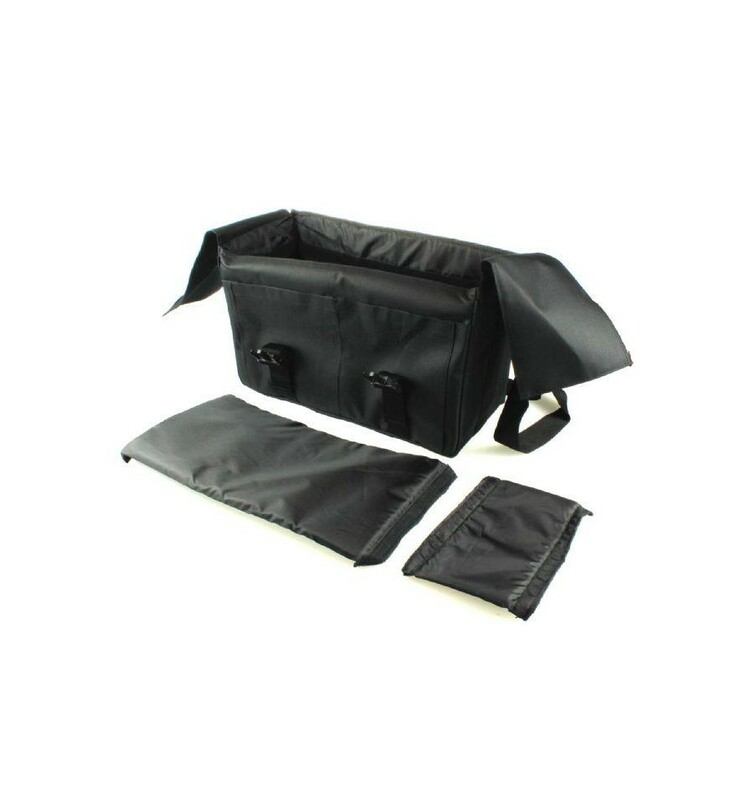 This spacious and sturdy Falcon Eyes bag is lined and foldable. 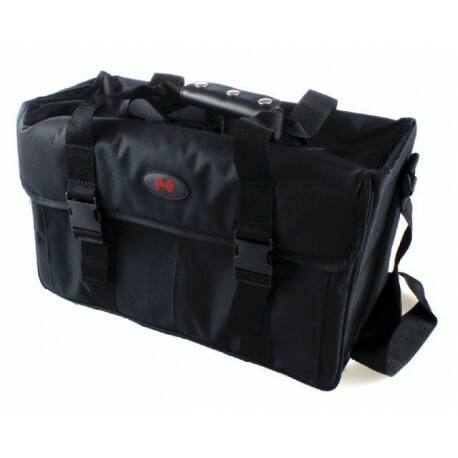 The bag is an aid for transporting your flash units and accessories such as small stands or umbrellas safely and easily. 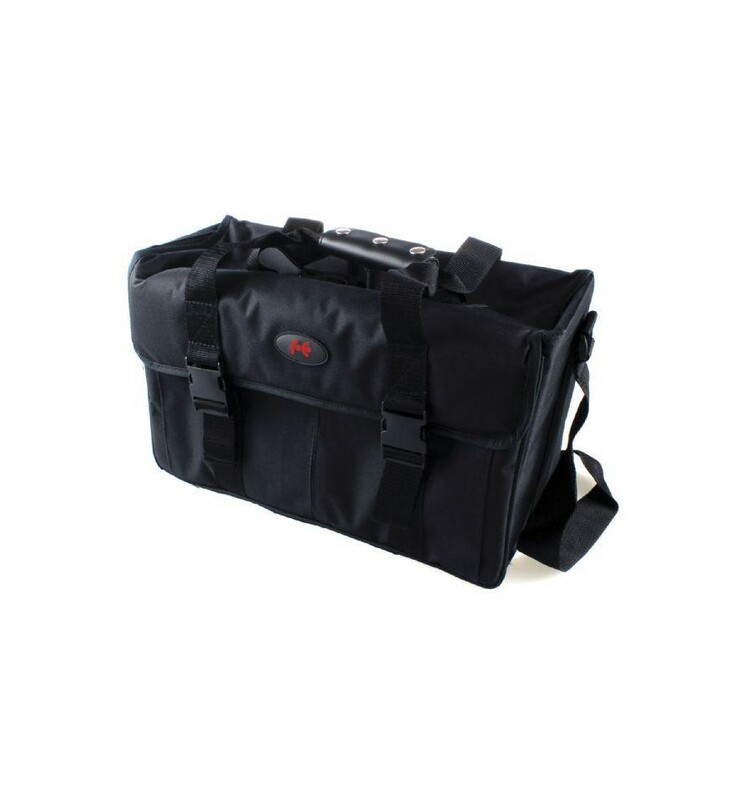 The bag is made of Cordura and is resistant against abrasive influences, tearing and it can stand rough handling. 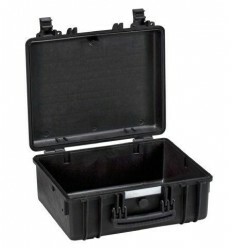 The material is three times more durable than material made of ordinary polyester. 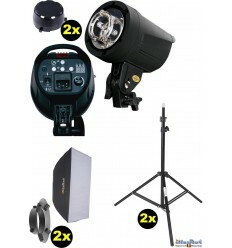 The lay-out can simply be arranged to your liking. 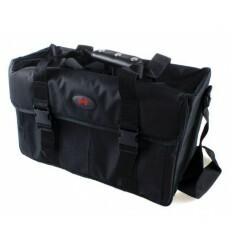 The bag has comfortable handles and a shoulder strap. 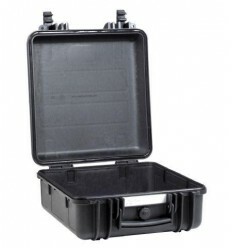 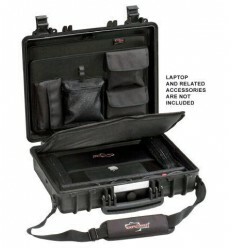 When you don't use the bag it can be folded and stored compactly. 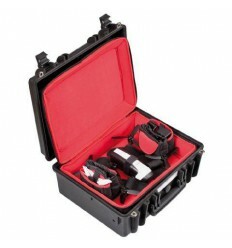 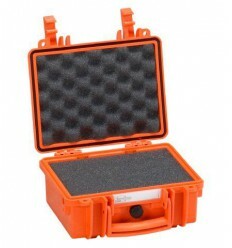 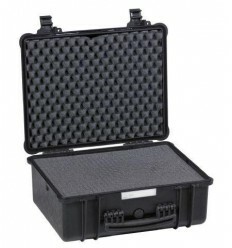 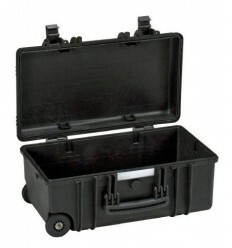 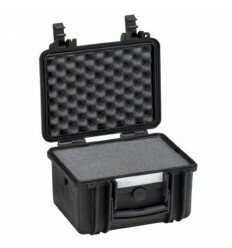 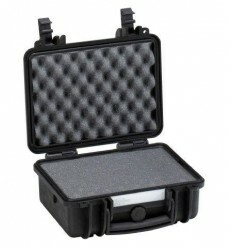 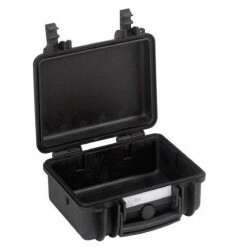 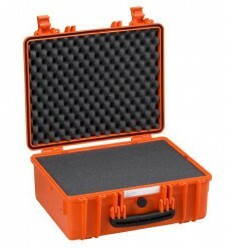 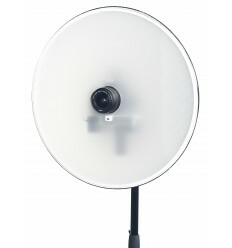 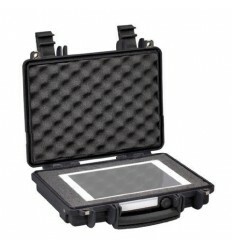 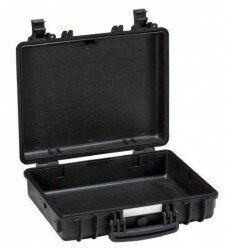 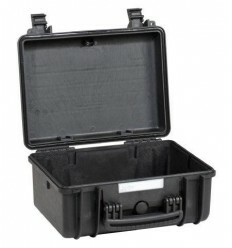 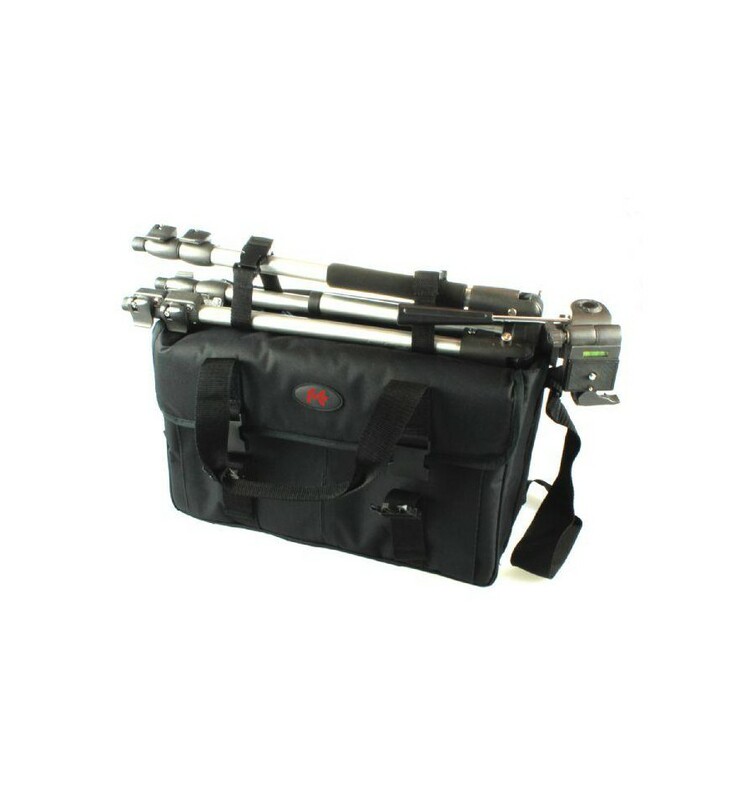 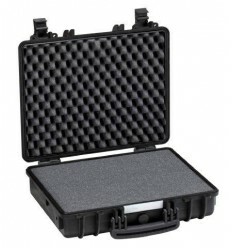 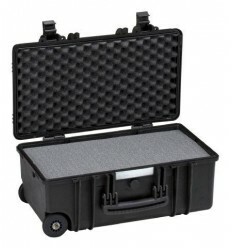 This bag is for instance very suitable for two compact studio flash units from the SS-series plus some accessories.